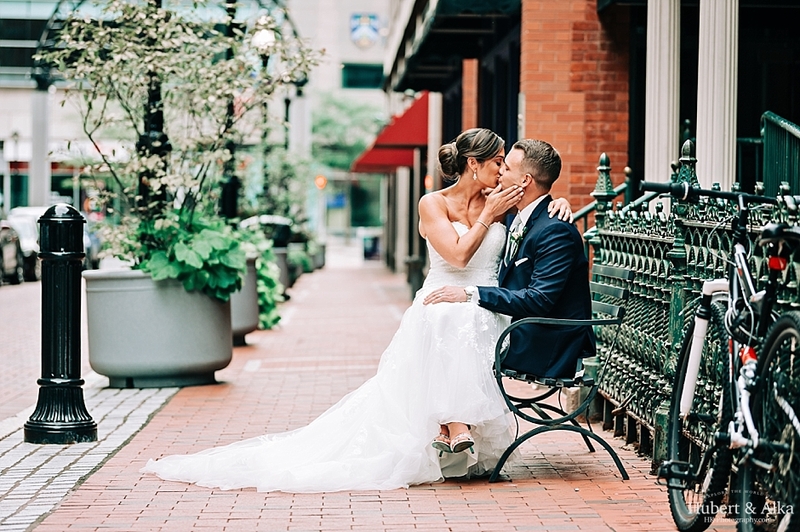 A mid week pop of Nicole & Neal’s celebration on the blog is perfectly timed! 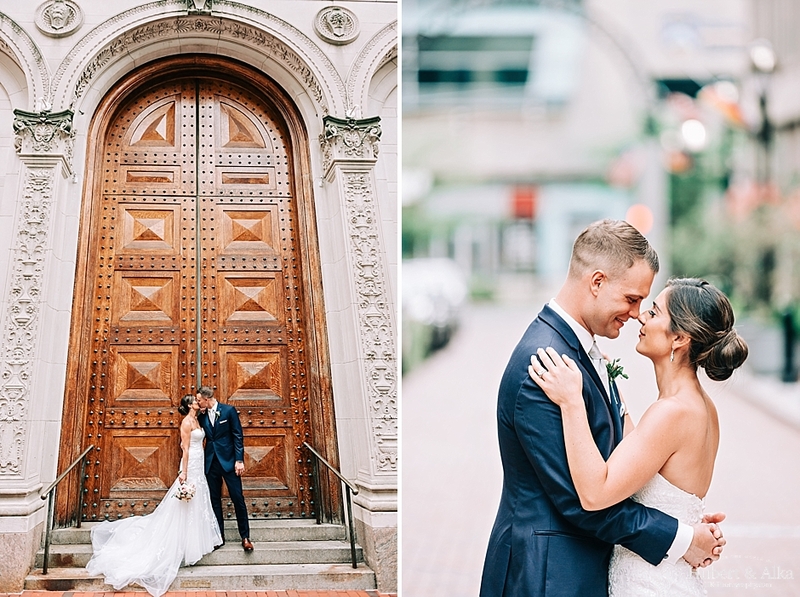 This wedding celebration gave us so much joy to capture and edit – between the beautiful colors, the luscious gardens, and the glamour of Society Room, we felt like we never felt lost for inspiration. Besides, Nicole & Neal along with their friends and families were some of the kindest folks we had the pleasure of working with. It’s not too often you can walk into the day without actually meeting someone and feel completely at home within half an hour of shooting. Their smiles always reached their eyes and it warmed our hearts to walk into this day as if we’d known everyone for years! This blog is a product of all those moments we looked back on that brought a smile to our faces – and stirred all the sweet memories within those moments. 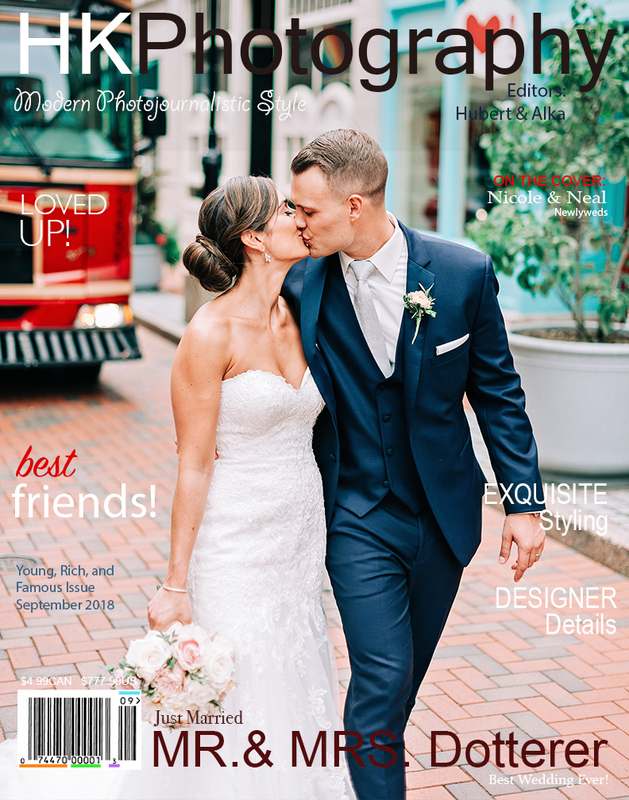 Neal and Nicole – we hope you enjoy looking back those moments every much as we did. What a sweet, beautiful day you both had! Congratulations again!